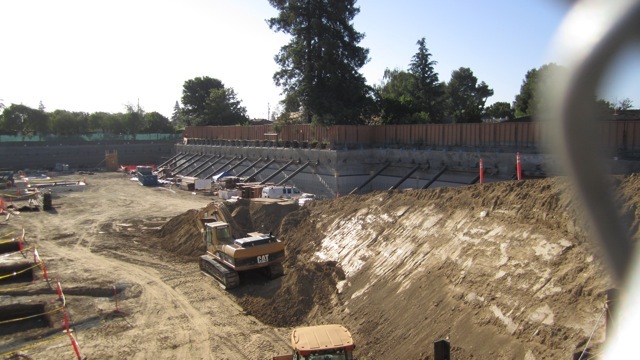 The City of Sunnyvale has permitted The Palo Alto Medical Foundation (PAMF) Project to begin demotion and excavation despite the current CEQA litigation. This surprising approval seemingly contradicts the first indicator that the PAMF Rebuild Project, located at 301 Old San Francisco Road, required an Environmental Impact Report (EIR), according to CEQA, due to the intense construction noise impacts occurring from demolition and excavation that would exceed The City of Sunnyvale Noise Ordinance for an extended amount of time. The Sunnyvale Palo Alto Medical Foundation (PAMF), a Subsidiary of Sutter Health, has demolished the former 301 Old San Francisco Road Building and is preparing the site despite the PAMF Environmental Impact Report (PAMF EIR) CEQA Litigation. 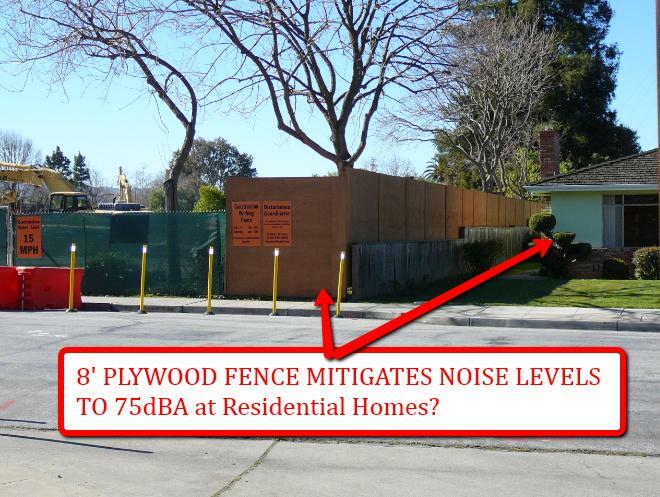 PAMF Plywood Fence Noise Barrier. Will this be Adequate?